Although the pickleball was invented in Washington state in 1965, it’s really been taking off in the Twin Cities over the last 10 years. 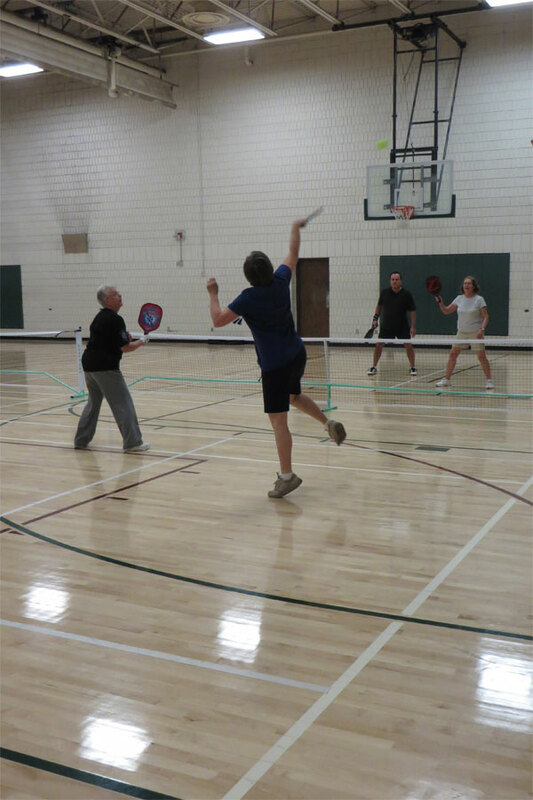 There are more than 70 places to play pickleball in Minnesota—many of them are YMCA locations. At the Y, pickleball games are usually run like pick-up basketball games—on the Gym schedule and people can just show up during the designated times. At Y locations where pickleball is especially popular, there might be a sign-up process or there might even be outdoor courts. Not all Twin Cities YMCAs offer pickleball, but for those who do, it’s free for members to play. Find a Y near you to inquire about pickleball.